You don't use a master key for your home, car, computer and office. A single password shouldn't allow universal access to your communication, finances and health information. Everyone's bound to get hacked sometime. 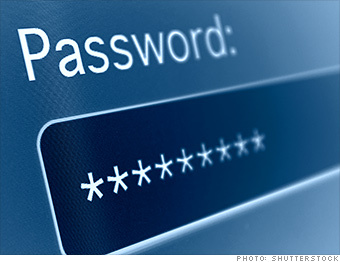 Using different passwords for different websites can help contain the damage.